Whether from players, coaches or fans, the feedback was overwhelmingly positive and often quite intensely so. It was never the sport itself that was the issue, in fact, the sport itself showed more promise than most anyone even anticipated. 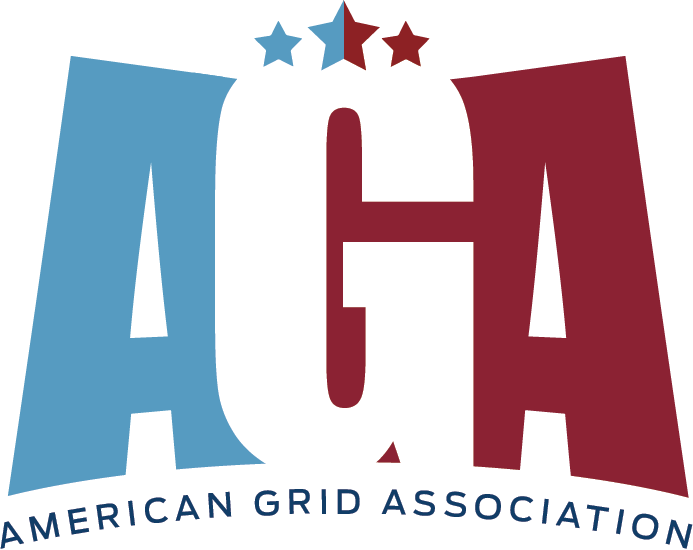 Based on this fact, the founders of the AGA (who have been involved with GRID since its inception) looked to try other models of the sport to widen its opportunity for growth and allow a wider range of humans to benefit from it. This is when the AGA’s pilot League, the Florida Grid League, was born. Since its first event in 2016, and first full year in 2017, the Florida Grid League has met explosive growth. It’s model was developed through trial by fire, and while meeting many challenges as any new business does, has proven to be stable and scalable. The mission of the AGA is simple. To allow the sport of GRID to live up to its potential. To be an influential aspect of the way society views sports today. To greatly impact the world.